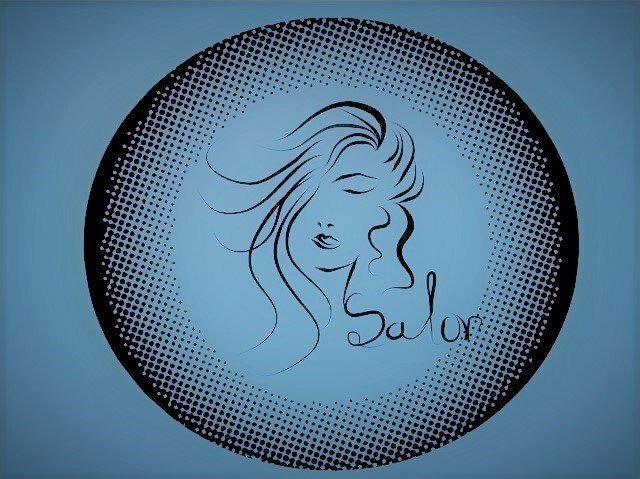 A beautiful little salon in the heart of Lauderdale-by-the-Sea. I have been going here for years! The hair dressers all SO talented, sweet and always know how to help me look my absolute best. Valerie, Pat, Andrea, Nicole you really can’t go wrong! And if you’re looking for an excellent mani/pedi or spa treatment, Esneda is AMAZING. I love this little gem and will never go anywhere else. HIGHLY recommended.